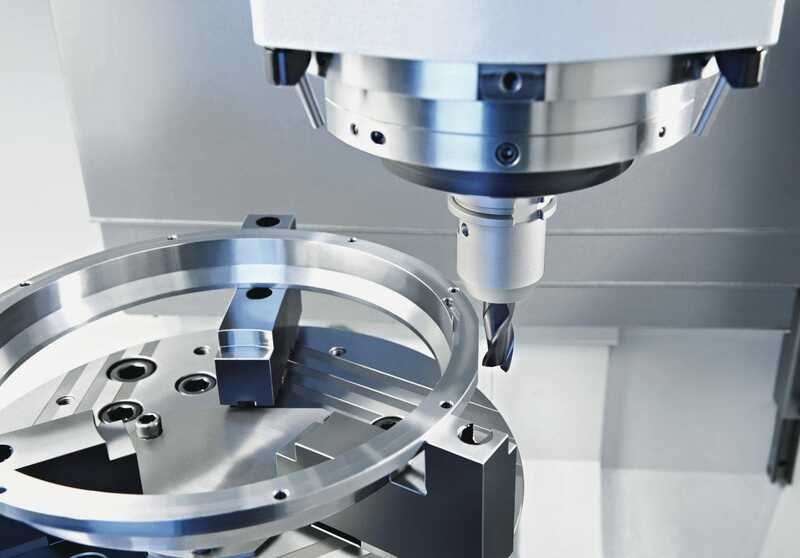 The basis for providing quality Tooling is the design. 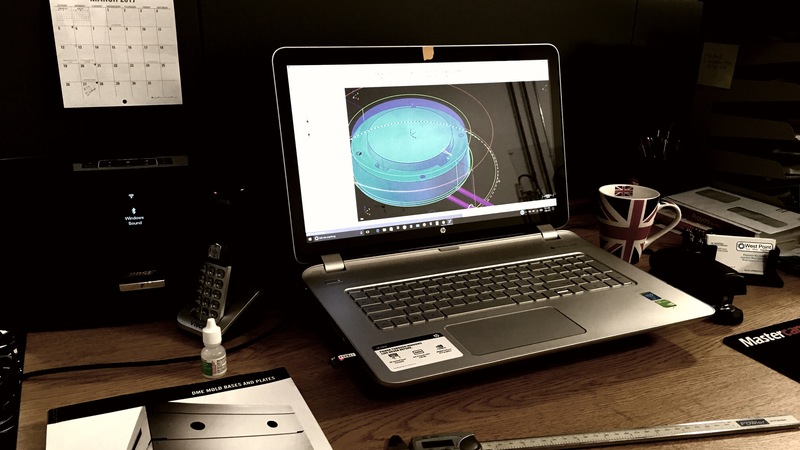 We’ll design your injection mold using the most advanced modeling software. Our MASTERCAM X10 CAD/CAM software enables us to design and machine the details of the injection mold directly from the design data. This not only cuts the lead time for supplying production parts, but the potential for human error is also greatly reduced. Acceptable file formats include STEP, DWG, DXF, SolidWorks, parasolid or x_t, Iges, Catia, SpaceClaim and several others. You’ve come up with a great idea, patented it, had prototypes made and have done some testing and you like it. What’s next? Our clients are typically at this stage when we enter their lives. You’re ready to sit down and discuss your injection molded plastic product and we’re ready to help. 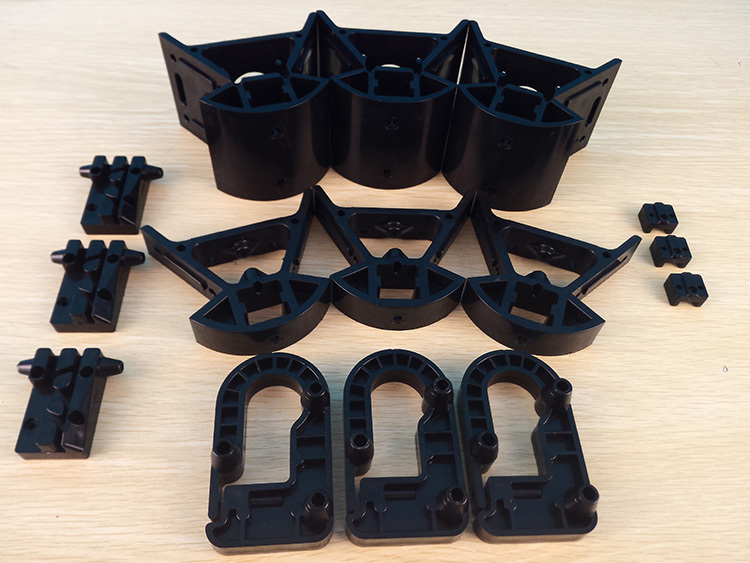 After speaking with you and discussing your particular product we can make recommendations, suggest changes if necessary and help make your injection molded plastic product the most cost-effective to produce while retaining the must-have features. Next comes the estimate stage where you’ll learn the cost and time frame to production. Good injection molds aren’t cheap and cheap injection molds aren’t good. Truer words have never been spoken. We have the ability to create the best American Made injection molds around at the best value… the secret? Low overhead. Injection molds (AKA Tooling) are delicate, precision products that require regular maintenance to remain in top form. Sometimes a repair or component replacement is in order. Maybe a precision machined modification is what’s required. It’s nice to know that your mold is in good hands during these occasions. If you have a mold that needs rework or repair we can do that. If you have a part that is no longer in production and needs to be reverse engineered from the old part we can help. Perhaps you have tooling that needs refurbishing, we’ll examine it and make recommendations. The best injection molds are made in the USA, not China or India. Why wait long lead times, have your mold sit for weeks or even months on a boat, pay excess freight fees and tariffs only to then pay import taxes and duties? Compare the total cost of ownership and West Point Tool and Mold wins every time.